Carol has been working as a Realtor for almost 20 years and is licensed in both SD and NE. 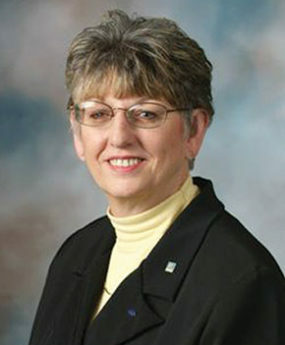 She has served on the Lewis and Clark Board of Realtors as President and has been Realtor of the Year for the Lewis and Clark Board of Realtors. Carol works with sellers to maximize the sales price on their home by showing them things that will help sell the home and help them understand the ever changing market. Buyers will enjoy Carol’s drive to find them the right home at a fair price as quickly as possible. Accomodating their schedule is important to them. Carol works alongside her husband, Dennis, and have made it their goal to make the buying or selling process a positive experience. Their goal is to bring buyers and sellers together and make lasting friends along the way. Please feel free to email me at carolbreck@midco.net or by filling out the form below.